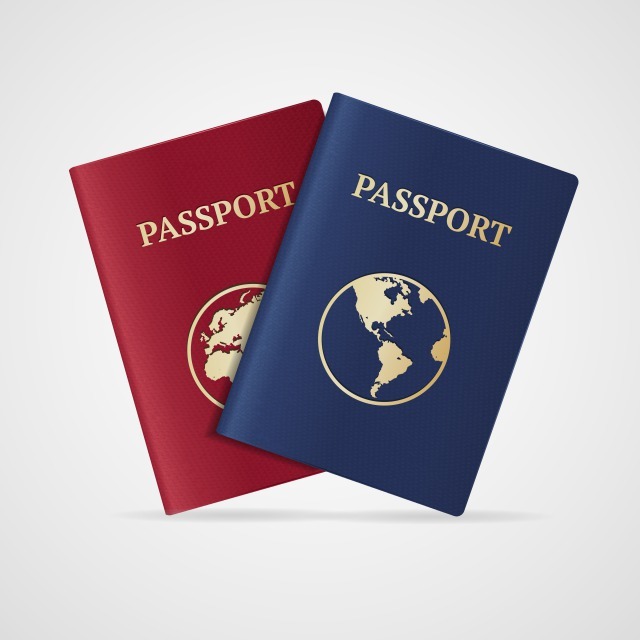 The expiration date on passports need to be valid at least until the end of the visit. Please keep in mind that passport and visa information may change without notice. Please contact your embassy, consulate or travel agency. The currency in Japan is YEN. There are 1000, 2000, 5000 and 10,000 YEN bills. There are 1, 5, 10, 50, 100 and 500 YEN coins. 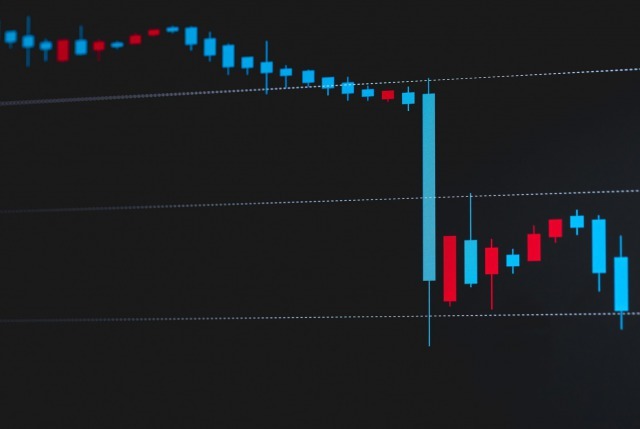 Generally you will not be able to use foreign currency outside of major airports. We advise preparing coins beforehand when taking the bus. 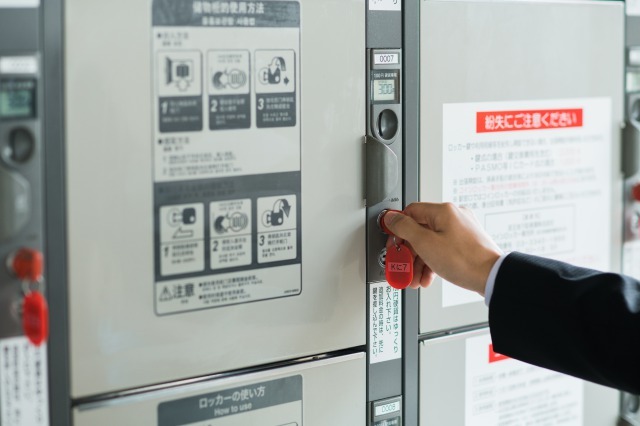 10, 50, 100, 500 YEN coins and 1,000 YEN bills are normally accepted at vending machines. 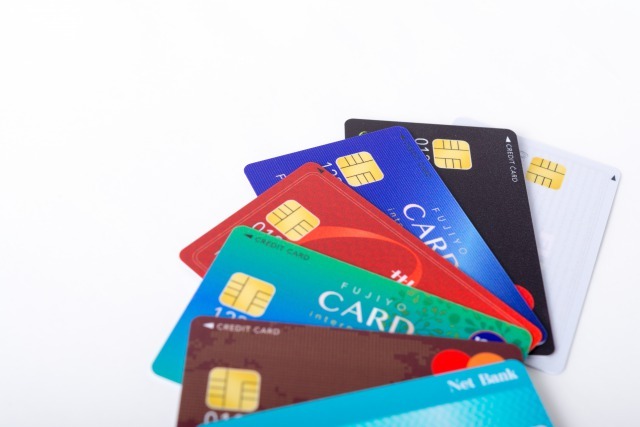 Credit cards and debit cards are mostly accepted at major cities and at department stores, major restaurants and outlet malls. Credit cards are accepted at most railway lines, convenience stores, supermarkets, franchise restaurants and boutiques. 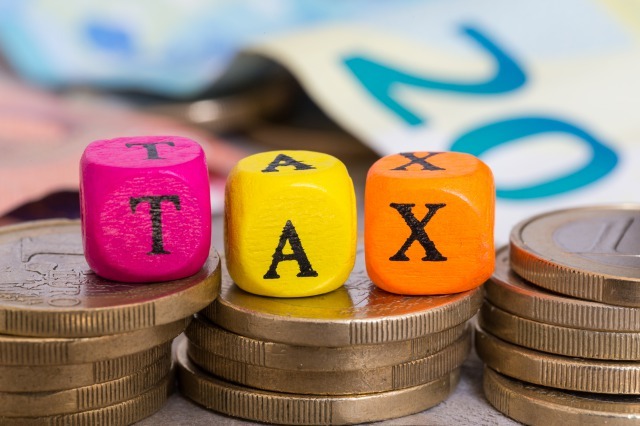 There is a 8% tax on food, merchandise and amusement facilities. Tax will be exempt at duty-free stores when using more than 5,000 YEN a day at one store. 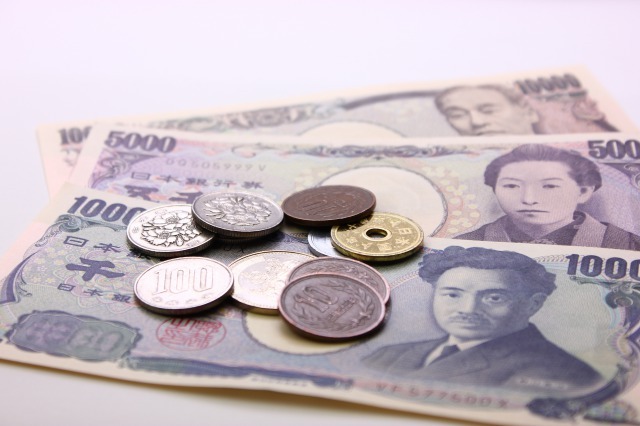 Tipping is not customary in Japan so there is no need to tip. However, a simple "Thank You" is much appreciated when you receive special treatment or hospitality. 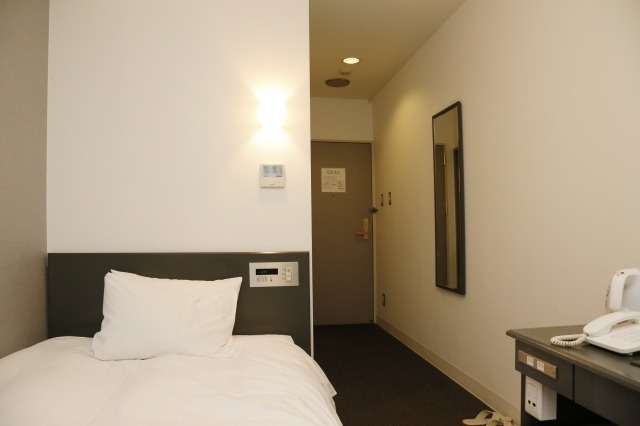 Most hotels in Japan provide free internet connections in guest rooms. 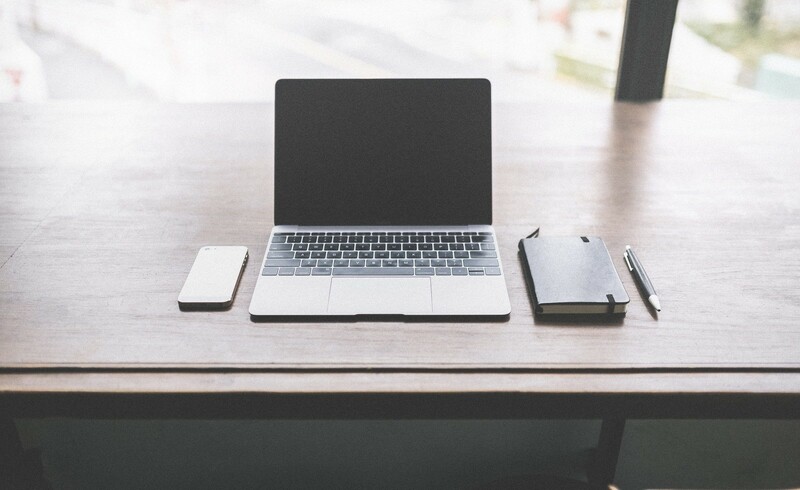 Usually wired networks and wireless networks are provided. Generally in Ryokan's (Traditional Japanese Inn's), internet access are not provided. 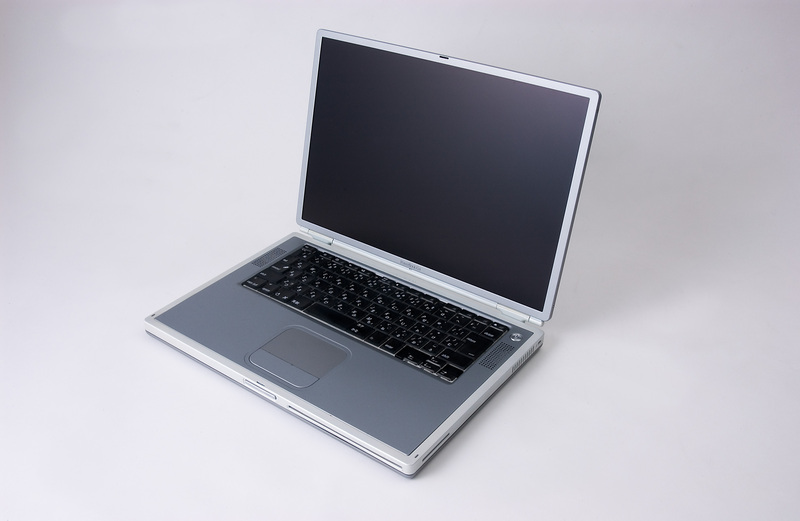 We advise that you contact your Ryokan or Hot Springs Resorts beforehand if they provide internet access. 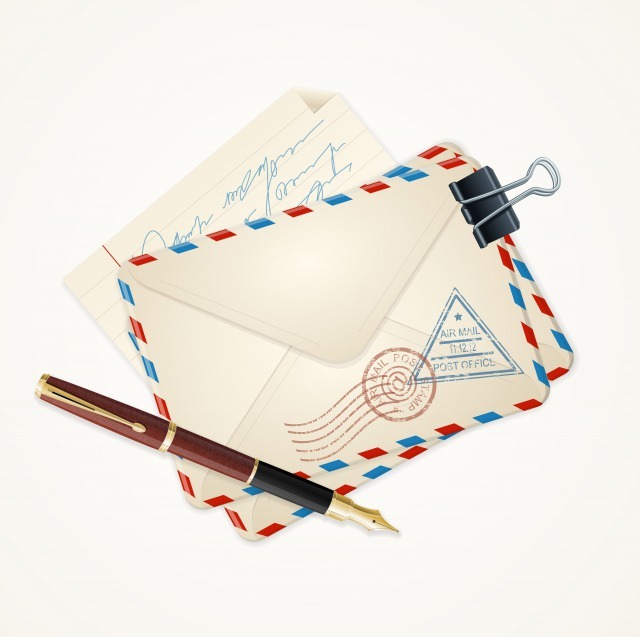 Service provided by post offices differ but generally hours of operation are from 9am to 4pm. Some post offices are open on Saturday's. There are 4 different ways to send mail internationally which is different by price and delivery period. EMS (express mail service), airmail, SAL (surface air lifted), and by ship. 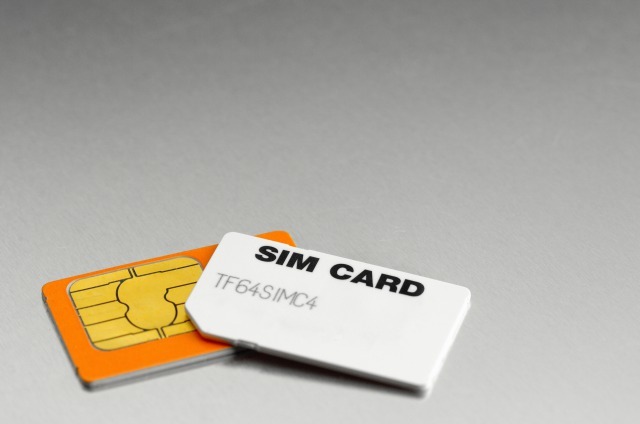 SIM cards that connect through cell phone networks are available for those of you who want to use your own cells or tablets. SIM cards are available at major airports, select Japanese stores and also on the internet. Unlocking your device is necessary when using a SIM card. Internet Café's or Manga Café's rent out computers connected to the internet for a few hundred YEN per hour. Internet Café's and Manga Café's are usually located near major train stations but since shop signs are mostly in Japanese, it might be difficult to find. Some Internet Café franchises require you to be a member and pay for membership. The TV system in Japan is NTSC and DVD region code is region 2. 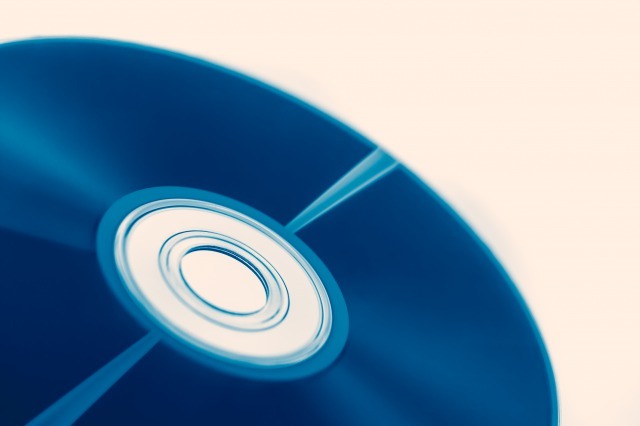 DVD's purchased in foreign countries may not play on Japanese DVD players. Japanese Blu-Ray's are region code A. Region code A Blu-Ray's will not play on other region code players. Currency exchange are available at post offices and major banks. There are currency exchange counters at airports to exchange currency needed for your stay in Japan. Luggage storage counters are available at major airports. Depending on the luggage size, the fee is about 500-1000 YEN per day. Some major train stations offer luggage storage counters for a fee. Unlike major airport luggage storage counters that can store your luggage for days, the luggage storage counters at train stations usually require same day pick-up. There are various locker sizes available at most train stations and tourist sites but not all big suitcases will fit. Most common coin locker sizes. Voltage differs in eastern and western Japan. 50Hz in eastern Japan and 60Hz in western Japan, voltage is both 100V. There is no need to consider the difference in frequency when using Japanese electrical equipment in Japan but when using foreign electrical equipment, you will need a voltage converter. 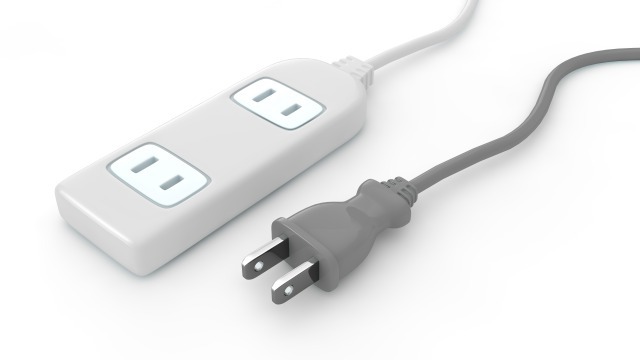 Japanese plugs have 2 non-polarized pins and use type A plugs. Some companies offer rentals of smartphones with unlimited data and wifi tethering functions. 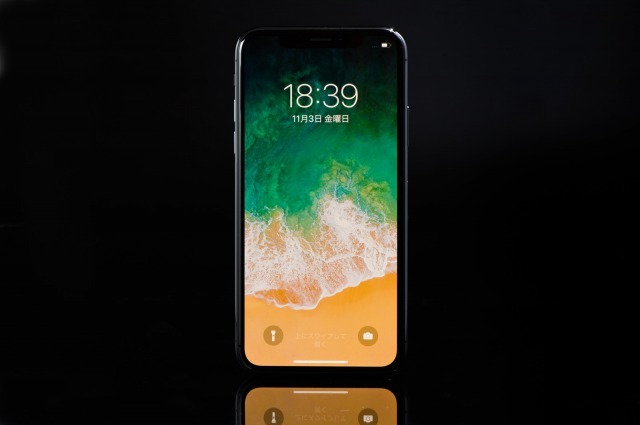 It is useful to rent a smartphone for making calls and connecting to the internet while you are in Japan. iPhone and Android smartphones rentals are available at most major airports. Details are explained on the cell phone page. City hotels generally have banquet facilities, restaurants, bars, shops and etc. The rooms are generally equipped with a refrigerator, TV, bath, hair dryer and etc. Amenities include tooth brush, tooth paste, hair brush, shower cap, slippers and etc. Business hotels are normally located in the metropolitan area and emphasize on accommodation facilities. Usually the rooms are smaller than city hotels but are equipped with a refrigerator, TV, bath, hair dryer and basic amenities. Ryokan is a traditional Japanese style inn and you are required to take off your shoes and wear slippers when entering just like a traditional Japanese home. The rooms are Tatami Rooms (which are a traditional Japanese flooring where rush are woven in) with Futon or western style beds. Some rooms have in-room baths but generally the guests will bathe in the public baths (most are hot springs). Unlike hotels, the room charge generally includes dinner and breakfast. 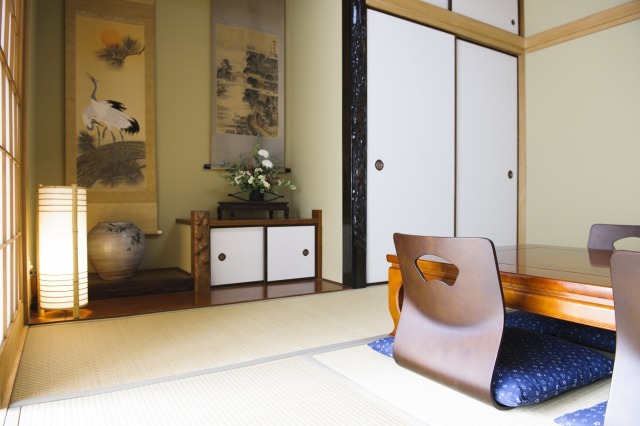 It's hard to diffrenciate from a Ryokan but most Guest-Houses are small accommodation facilities and owned by a family. Family friendly service and lower room charges than hotels or ryokan's makes guest-houses popular. Generally, dinner and breakfast are included in the room charge. In Japan, facilities that have Japanese style rooms and provide Japanese food are called Minshuku (Guest-House) and facilities that have western style rooms and provide western style food are called Pensions. Wifi is available at most accommodation facilities. But wifi availability areas differ at each accommodation facility. 1. Wifi available throughout the facility (some facilities require a password that's given at the front desk). 2. Wifi router rentals (wifi router rentals are available at the front desk). 3. Wifi is only available in the lobby.